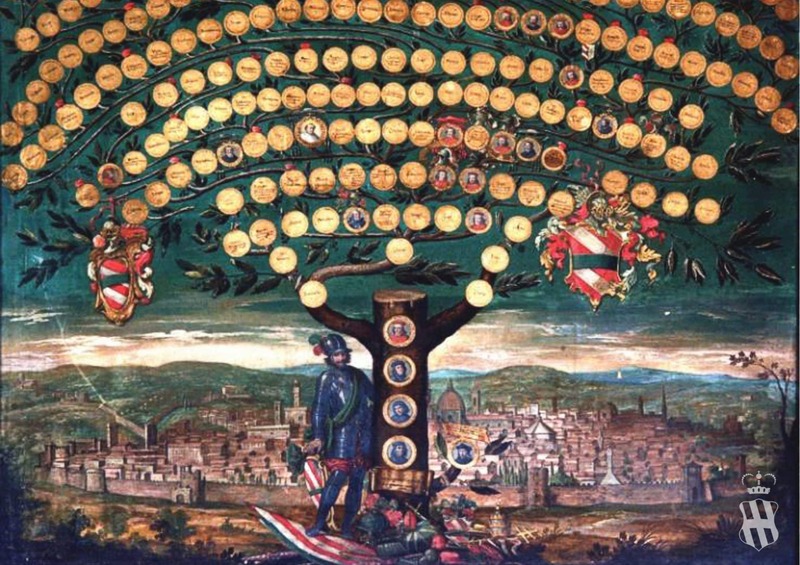 The Corsini family boasts one of the oldest genealogical trees in Europe. Almost 1000 years of history in which the family represented Florence and Tuscany in the most important political events in Europe. For about nine centuries, the family gave the city of Florence numerous “gonfalonieri”, senators and notaries of the Grand Ducato of Tuscany. Beyond that, the Corsini family also managed the Medici banks in London and played a key role in the creation of banks and insurance companies. Without forgetting the contribution given to the Church of Rome, where the family includes several cardinals, a Pope, a Blessed and also a Saint. Even today the Corsini represent one of the most important noble families in Italy. 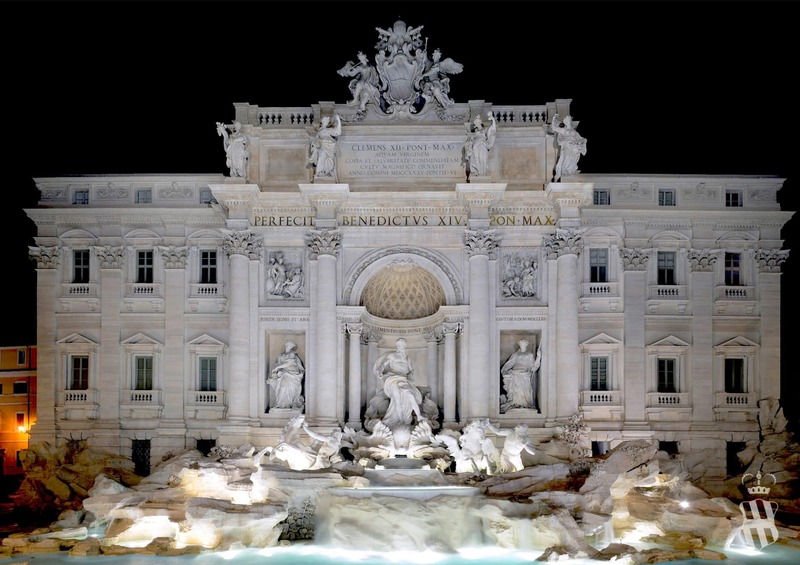 An almost millenary family that counts among its ancestors the famous Pope, Clement XII: founder of the Capitoline Museums and commissioner of the Trevi Fountain. 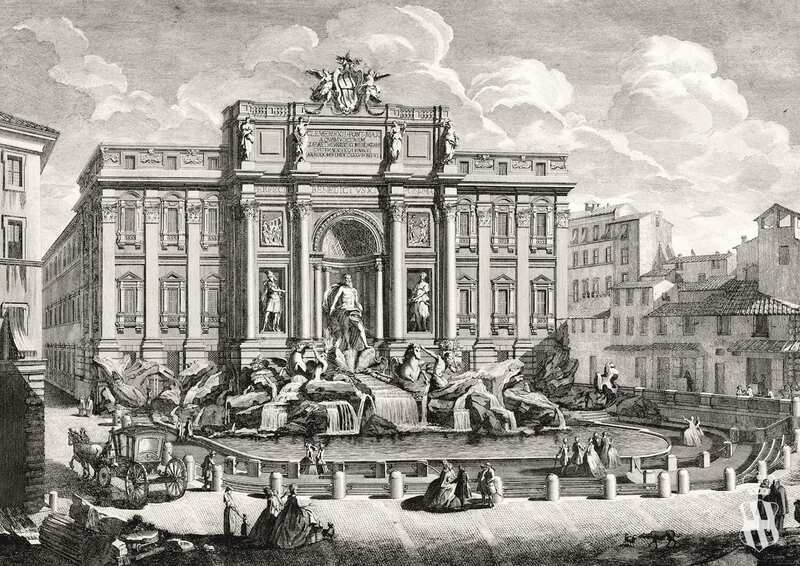 In fact, the most attentive look cannot escape to notice the Corsini coat-of-arms sculpted on the Roman fountain. Among the names that made incredibly popular the Corsini family is impossible not to mention St. Andrea Corsini, the Italian religious of the Carmelite Order, Bishop of Fiesole and pontifical bishop in Bologna. Always among the names that made the Corsini family proud and incredibly popular, it is impossible not to mention St. Andrea Corsini, the Italian religious of the Carmelite Order, Bishop of Fiesole and pontifical bishop in Bologna. 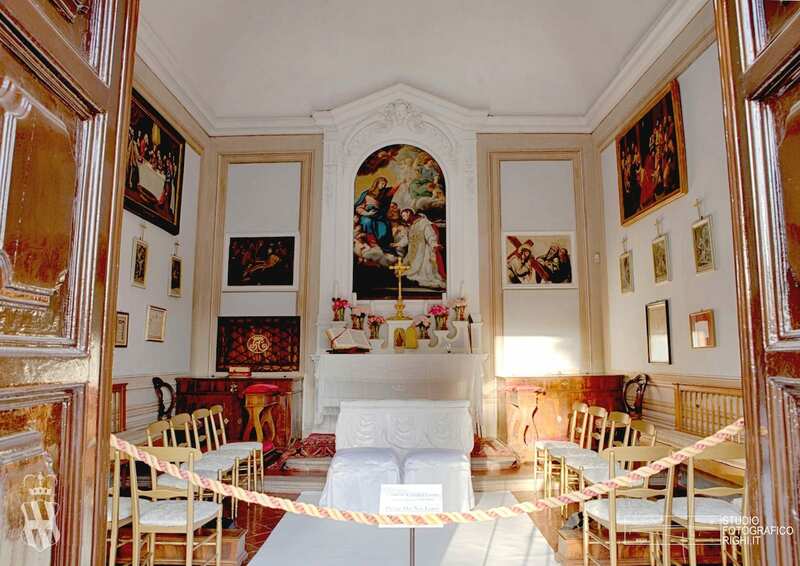 Since the purchase of the Villa in 1644, the Corsini family has worked to improve the structure. In fact, the purchase of the Villa was a solid strategic investment, aimed for a future development project. The Corsini family has not only expanded the gardens and built a farm. Over the years they also added an oil mill for the farms that gravitated around the Villa in the municipality of Impruneta at the time. This happened because the Corsini family immediately wanted the Villa to maintain a strong link with the territory and its inhabitants. Link that is strengthened today, with the activities carried out by young descendants. 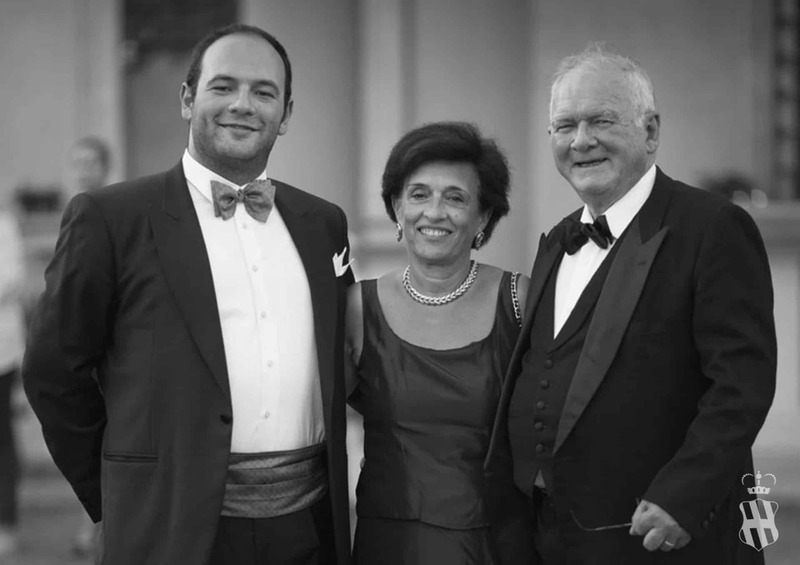 Although Villa Corsini in Mezzomonte started hosting events as early as 1966, it was in 1995 that the Corsini family moved permanently into the Villa, choosing this location as their home. The aim is to rebuild a strong bond with the land, with the spaces, to redevelop an entire area and thus be able to give a new strength not only to its own activity, but to the Municipality of Impruneta. Giovanni Corsini, began the restructuring process in the 2000s, with the desire to reaffirm the purpose for which the Villa had been created: to host memorable events. This mission is pursued with passion and professionalism by his sons, that now carry on the work started by their parents.